The term ‘low-carb diet’ is pretty much self-explanatory: it is done by exchanging your regular meals with low carbohydrate foods. Luckily, a wide range of low-carb foods is stored and available in the market. You just have to look for the right ones. To make things easier for you, the following food categories have been listed as the basic foods which should be included on your low-carb diet plan. Meats in this regard refer to any kinds of animal flesh, from chicken and pork to lamb and beef. 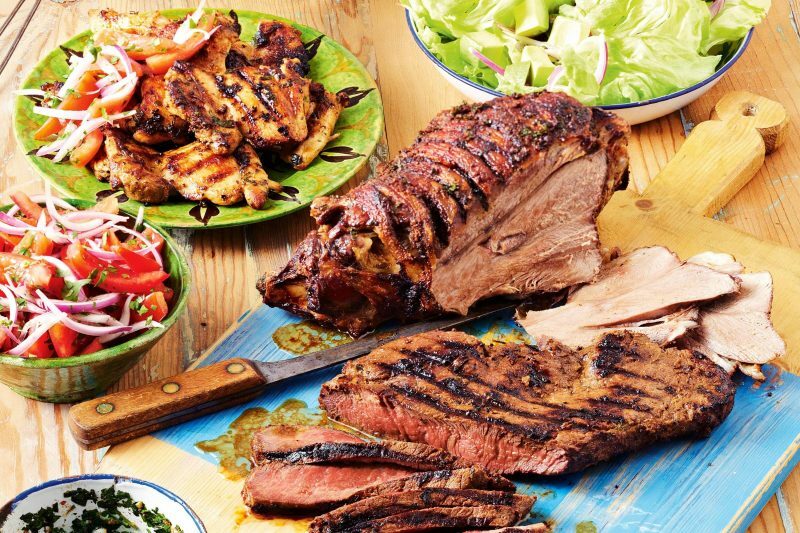 Most meat types usually have zero carbohydrates because they are rich in protein as well as some micronutrients. Beef and lamb, for instance, are carbohydrate-free, but they become valuable sources of iron and vitamin B12. When following a low-carb diet plan, you are free to eat both the meats’ fat and skin. 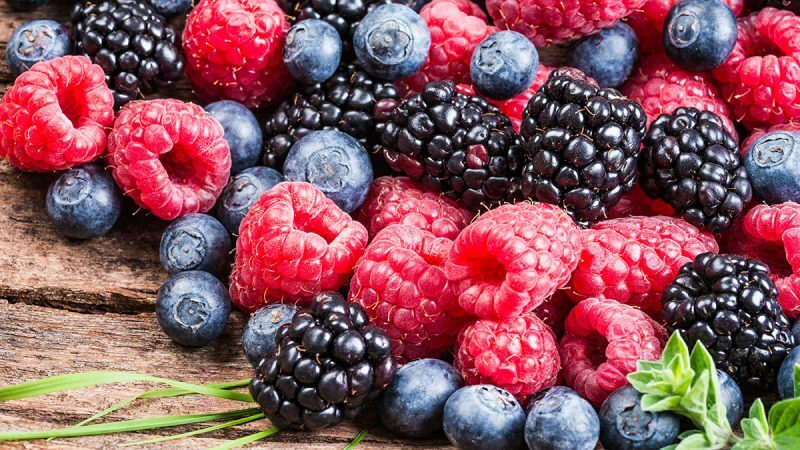 You can find many types of berries that are low in sugar and carbohydrate at the same time. Some of them are strawberries, raspberries, blueberries, and mulberries. In general, a hundred grams of strawberries contains less than 8 grams of carbohydrates. The same number also applies to raspberry and blueberry. These types of berries also become a great source of potassium and vitamin C.
Eggs are one of the most popular low carbohydrate diet foods. Besides, they also fall within the category of nutritious and healthy foods. 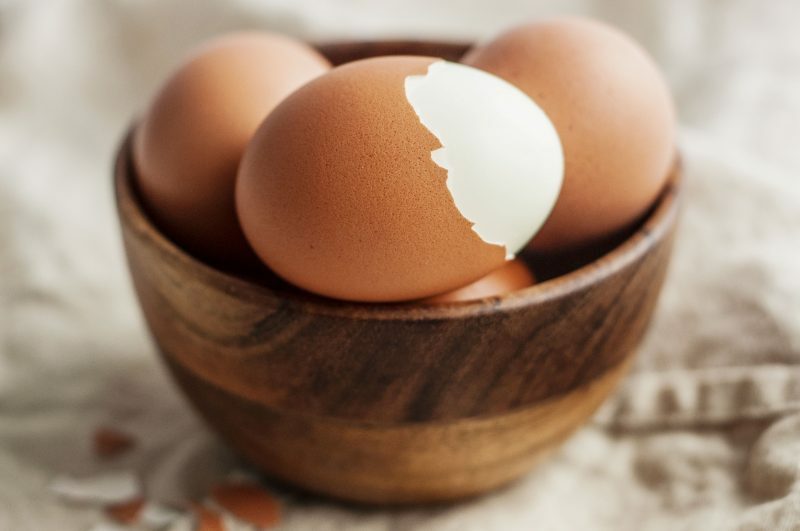 Organic eggs are more preferable for your daily low-carb menu. You can fry, boil, scramble, or even turn them into an omelet. They will not only help you lose weight, but also provide you with various nutrients that can improve brain and eye health. In general, vegetables with a low level of carbohydrates are those with green leaves and grown above the ground. 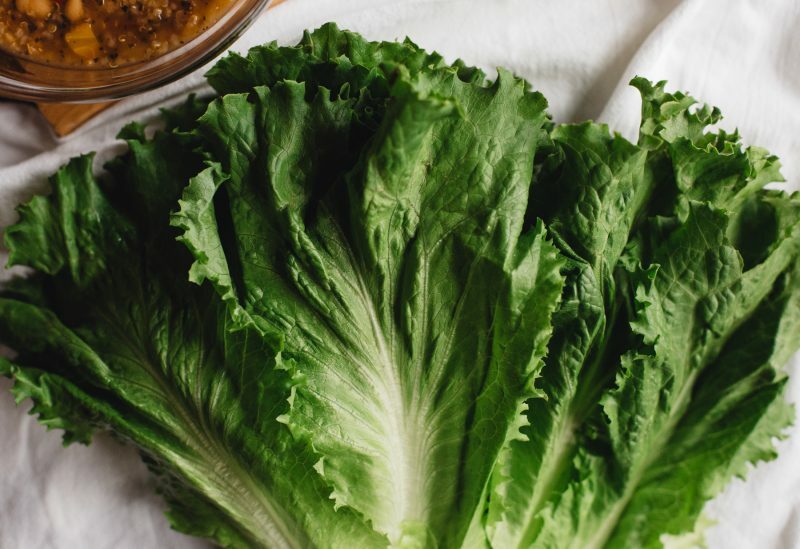 These include spinach, kale, cabbage, broccoli, lettuce, and bok choy. The amount of carbohydrate contained in those vegetables only ranges between 5-7 grams per 100 grams of veggies. Mushroom and eggplant are also considered good options for the low-carb diet, although they are not necessarily green. Another food category on the list of low carbohydrate foods is dairy products. More specifically, you need to choose milk products withh a high level of fats, but not too much. Cheese and yogurt in any types are some great examples. They are high in protein as well as packed with other beneficial nutrients. 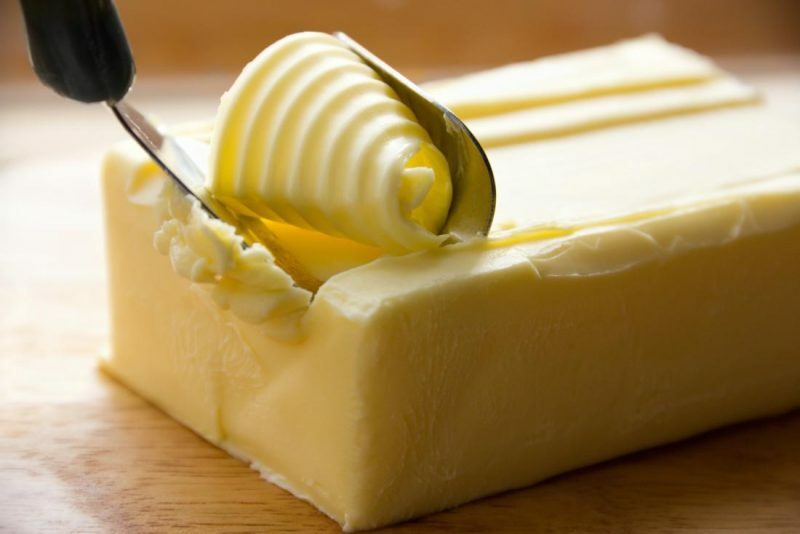 In addition, you can eat some other dairy products such as butter, sour cream, and heavy cream. Some types of fruits are not only low in carbohydrates but also rich in fiber and vitamins. If you haven’t decided what is the best kind of low carbohydrate foods for breakfast, some low-carb fruits are worth to try. 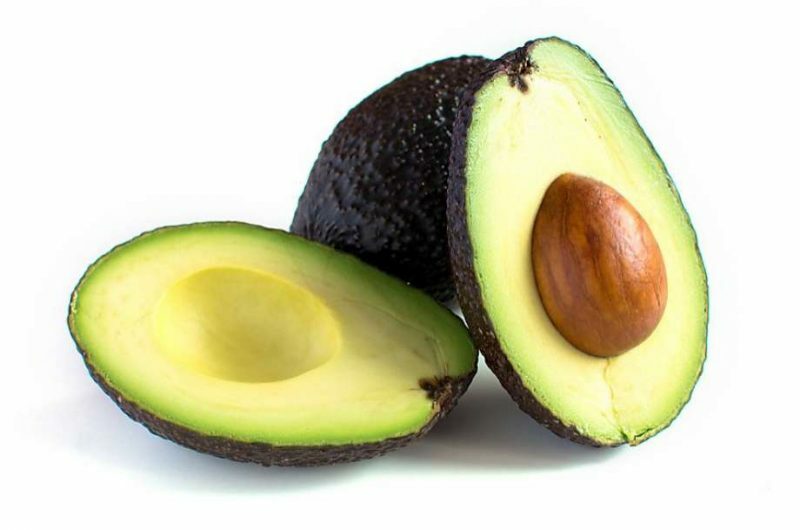 Avocado is usually placed on the top of the list, because 100 grams of this fruit only contains between 8-9 grams of carbohydrates. Other popular examples of low-carb fruits include watermelon, peach, and honeydew. Natural oils are good options when your diet plan is based on low-carb principles. One of the healthiest natural oils is virgin olive oil. As a basic food in the Mediterranean diet, this oil has an abundance of beneficial contents, including antioxidants and anti-inflammatory substances. 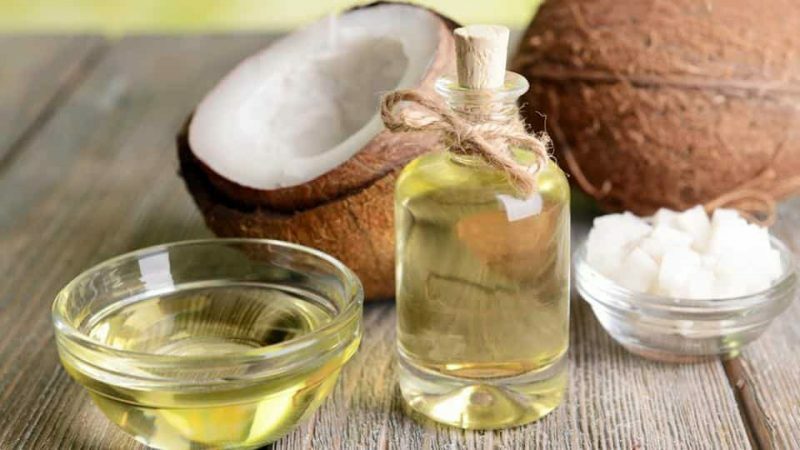 Besides virgin olive oil, other excellent choices of natural oils are avocado and coconut oil. They have zero carbohydrates and can be used as an addition to various meals. 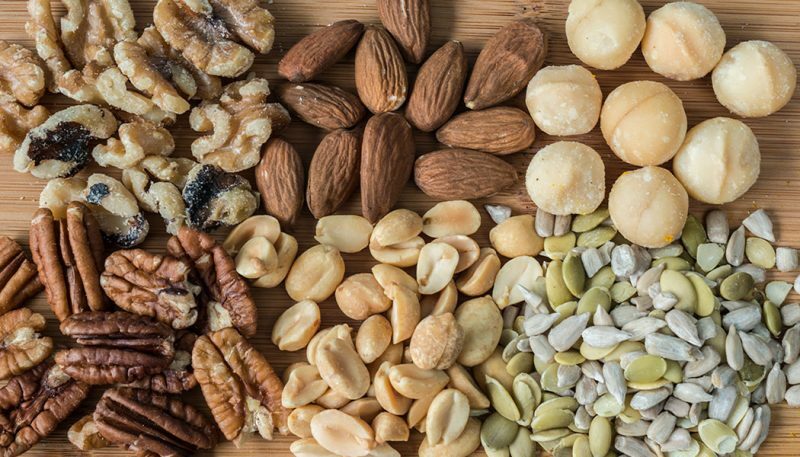 When you are on a low-carb diet, nuts and seeds are great options for a snack. They also serve as a crunchy addition to salads and other meals. One ounce of walnuts and peanuts only contain 4-5 grams of carbohydrate. Meanwhile, some other types of nuts such as almonds and hazelnuts have less than 10 grams of carbohydrates per ounce. As for the seeds, you can go with chia, pumpkin, or sunflower seeds that only have 12 grams of carbs. Low carb seafood includes some types of fatty fish (i.e. tuna, trout, mackerel, salmon, and sardines) and shellfish (i.e. shrimp and lobster). 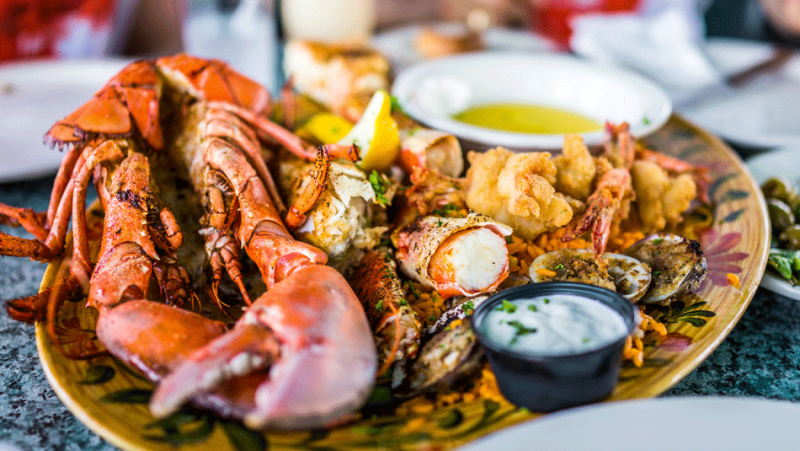 Approximately, there are only 4-5 grams of carbohydrates contained in 100 grams of fish or shellfish. 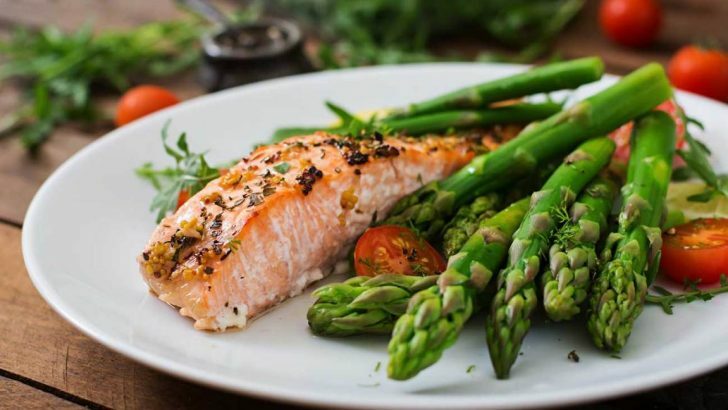 Some fish like salmon and sardines are also rich in beneficial nutrients, including iodine, vitamin B12, vitamin D3, Omega 3, and healthy fat acid. Now that you’ve known some basic low carbohydrate foods to eat, it’s time to plan your low-carb diet program. All food categories mentioned above are versatile, meaning that you can use or combine them for different occasions. You can include those foods for breakfast, lunch, dinner, or even for daily snacks. By choosing the correct low-carb foods to eat, you can find the right way to lose weight while keeping a healthy lifestyle.